Meanwhile, the upcoming Tekken leg will featureRon Muyot (Hot-E), Poch Estrada (_pochspice), Paul Fuentes (Poru), and Pica Lozano (Pica);While Manjean Faldas (Manjean), Shin Boo Ponferrada (Sh1n Boo), Gian Bernardino (Ilustrado), Em Dangla (Kaisaya) and Lhea Lei Pelaez (Yasumeow) will highlight the action for Mobile Legends. The Nationals will be aired every Tuesdays and Wednesdays from 4 PM to 7 PM, and Saturday and Sundays 10 AM to 1 PM. 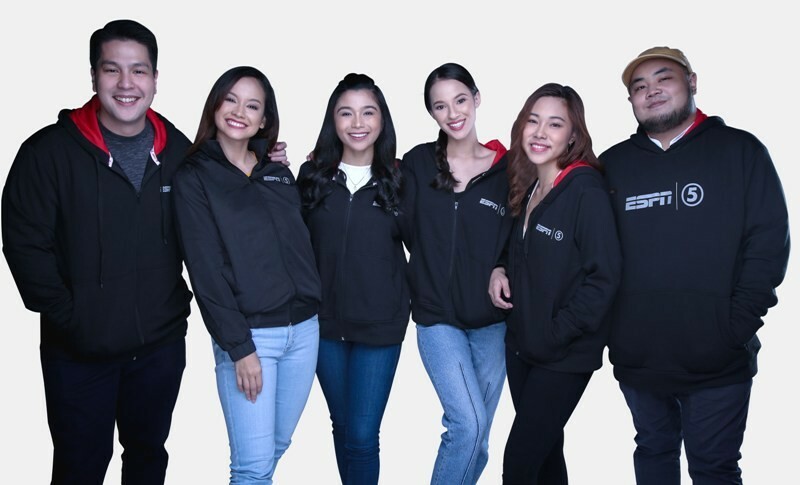 Also, 5 Plus introduces six new VJs that will anchor the channel’s gaming content:Gino Quillamor takes time off from his DJ duties (and his PC) to get in front of the camera for 5 Plus; Host and commercial model Bea Benedicto brings in her own brand of energy, and content creator and TV personality Kim Cruz takes on VJ duties for a new and exciting audience.